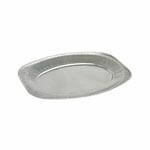 A selection of platters / trays available in both aluminium foil and silver plastic, ideal for serving food at a party or function. 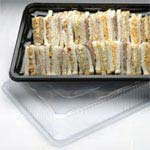 We also stock Sandwich Platters, lids and bags. 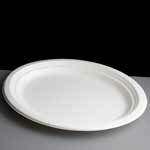 In a range of sizes and made from either cardboard or plastic. 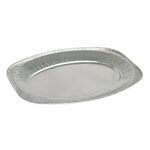 Click here or on the image to view these products.